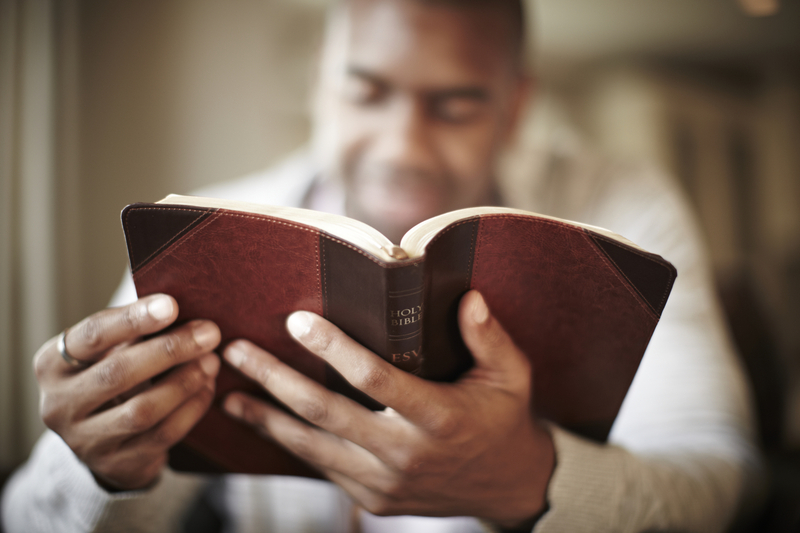 Whether it is our monthly breakfast or our yearly Sportsmen's Banquet, the men here at MSC love digging into the word of God and a delicious meal. Click the link below to check out all our upcoming events. 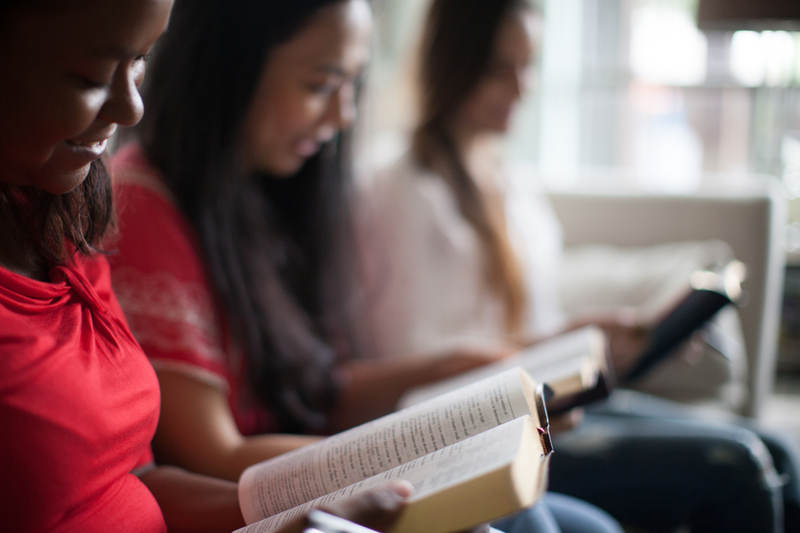 What joy it is when like-minded women come together to fellowship and to study the bible on a weekly basis. There are many ways to get plugged in to the Women's Ministry at MSC and we would love to meet you! Click the link to see what's available! The Marriage between a man and a women is one of God's most sacred institutionions. That is why here at MSC we take Marriage Ministry very seriously. 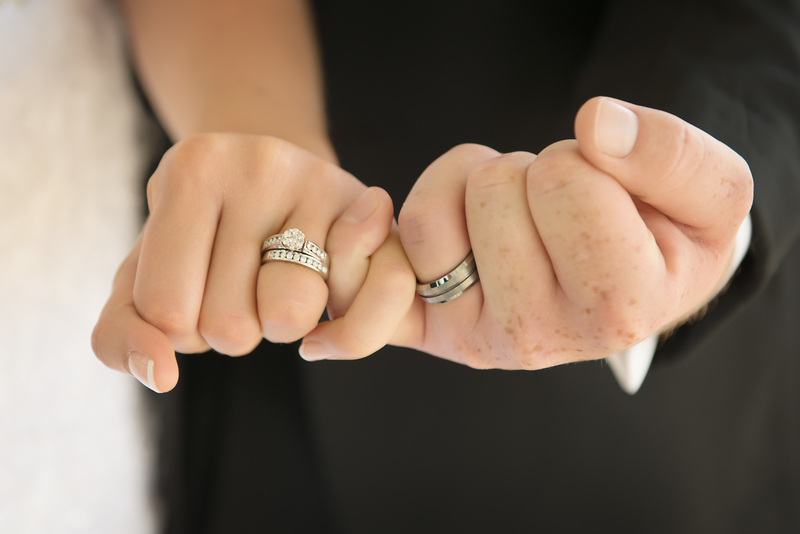 If you are married or engaged, check out all that MSC has planned this coming year. The Youth Ministry's focus here at MSC is to instill in our youth the saving knowledge of the gospel and how to practically live it out in their day-to-day lives. There is always something happening for your youth, grades 6 -12 (public school) or ages 11-18 (homeschool). We have an amazing Kids Ministry provided for your litttle ones with many devoted volunteers who pour the truth of God's word into the kids each week. 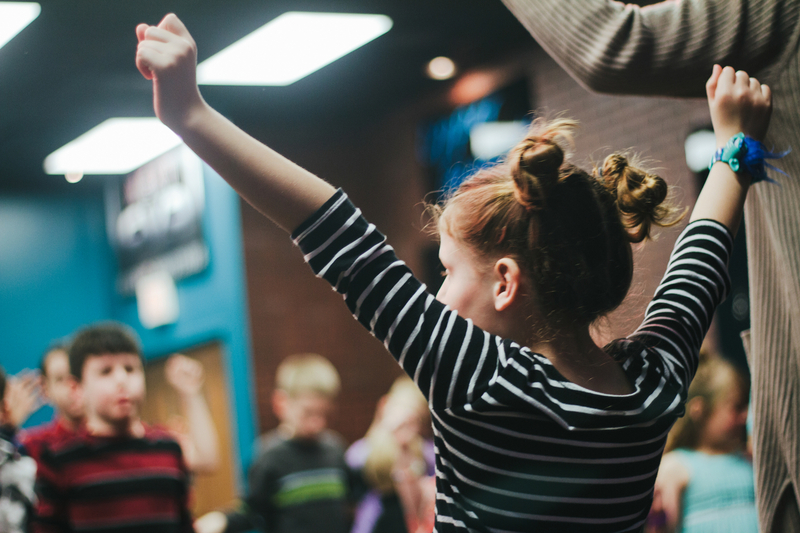 You don't want to miss out on our Kids Create Days and our Summer Vacation Bible School! Check out our calendar below. ELA is our Preschool program for ages 4 through 6 that meets here at MSC on Tuesdays and Thursdays. Our vision is to train up our children from a young age, not just with a good education but also with a deep knowledge of who God is. Click the link below for more info.